At the age of 56, after a lifetime of ‘joining up the dots’ between the natural world, the human species and the impact of chemicals on nature and ourselves, Rachel Carson died of breast cancer – and we can but wonder how much more campaigning impact she would have gone on to make, had she lived longer. 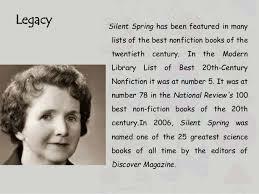 She died just 2 years after the publication of her ground-breaking book Silent Spring. 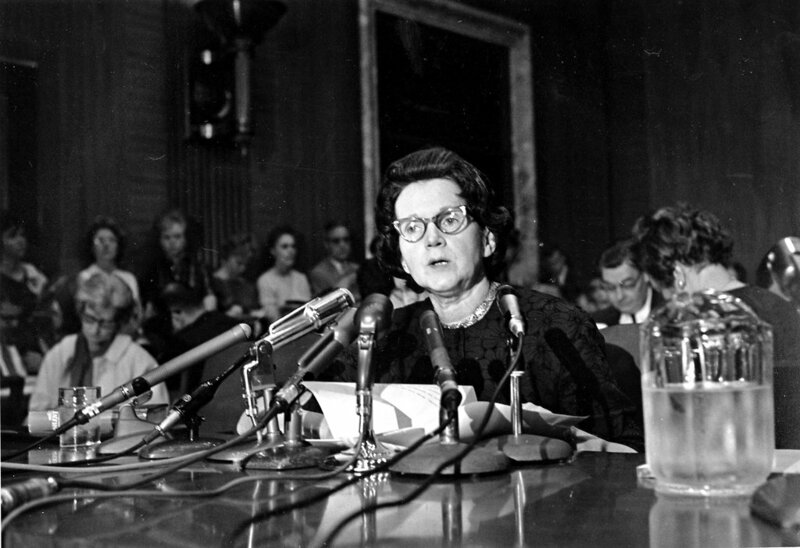 New York Times 2012 – How Silent Spring ignited the environmental movement. 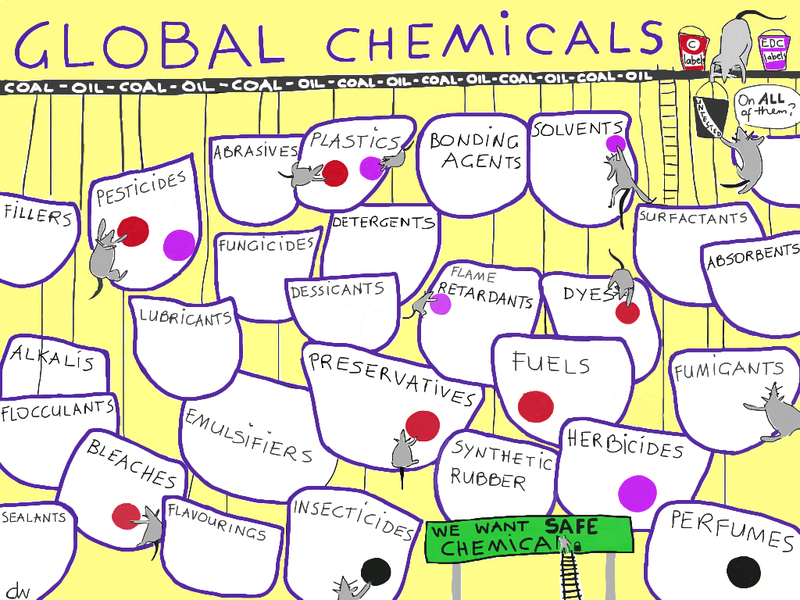 Then, as now, the chemical industry stands in opposition. Today, the campaign to ban Monsanto’s glyphosate (Roundup) has gathered widespread public support while the ‘March Against Monsanto’ movement grows apace (1 million+ facebook likes). There is a strong global coalition of civil society groups striving to push back the anti-democratic power of the Monsanto corporation. 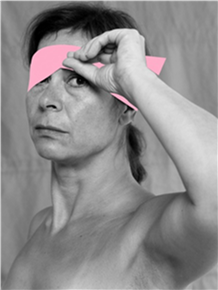 And Pan Europe is actively co-ordinating a campaign to push for non renewal of glyphosates licence. There are several petitions you can sign including this one from We.Move.EU. 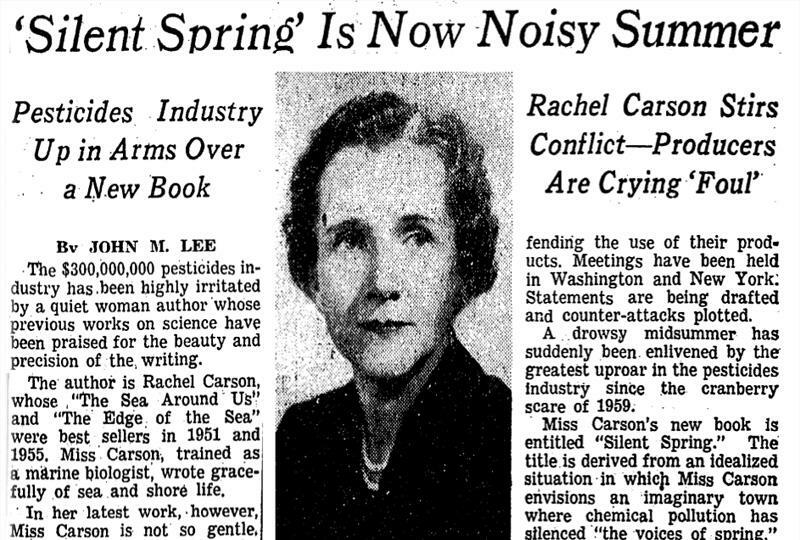 So it may come as no surprise to learn that, back in 1962, Monsanto had Rachel Carson in their sights. The Monsanto Company, one of the nation’s largest chemical concerns, used parody as a weapon in the counterattack against Miss Carson. Without mentioning her book, the company adopted her poetic style in an article labeled “The Desolate Year,” which began: “Quietly, then, the desolate year began . . .” and wove its own apocalyptic word picture–but one that showed insects stripping the countryside and winning…As the chemical industry continued to make her a target for criticism, Miss Carson remained calm. NY Times On This Day 1964 New York Times obituary, written April 15, 1964. But the common view of Rachel Carson’s impact goes far beyond government bureaucracy. Carson and her most famous book, SILENT SPRING, are credited with no less than inspiring the modern global environmental movement. 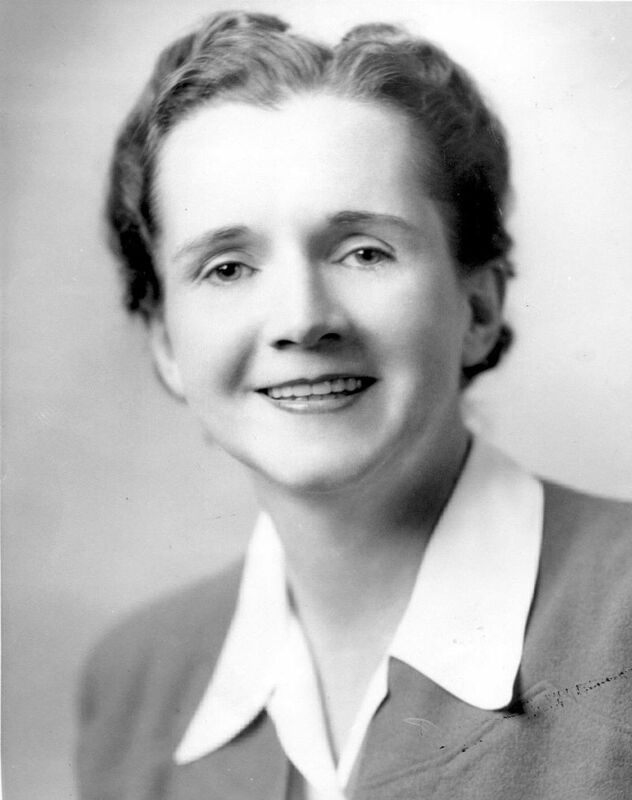 Rachel Carson Day is celebrated across the USA – we hope to see it gain ground here, in the UK. Rachel Carson would have been 100 on May 27. The Rachel Carson Homestead threw a celebration that attracted hundreds of people. The Allegheny Front staff talked with partygoers. Jennifer Jordan produced this audio postcard that includes Josh LaFace, Mary Whitney, and Earl McCabe, Jr.